Extremely prompt and courteous service over the phone and in centre. Very much appreciated that the Service Writer did not try to up sell on the service requested and answered questions honestly. Will definitely return and recommend! My vehicle was serviced within the promised time. Greeted and recognized as a previous customer! Service agent was cheery and helpful. Short wait and I was on the road again. I went in the first time and was very pleased with the service. 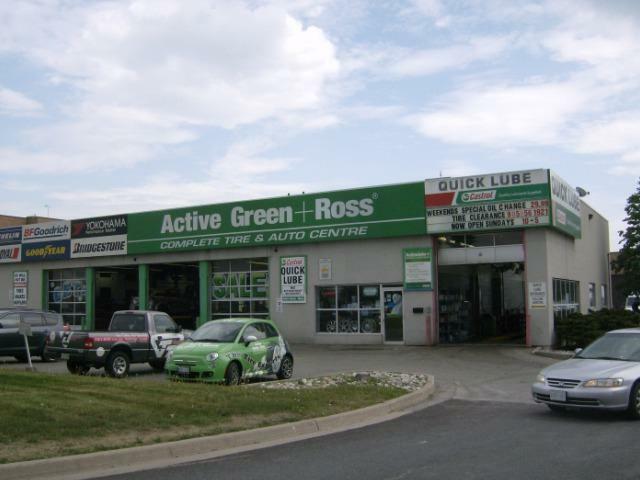 I was in the area nad needed an oil change and sought this Active Green location out. Noori did a great job in suggesting new tires for my vehicle. Excellent shop would use them again. Always treated like a queen/valued customer when I take my vehicle in for service; which has been for over 20 years. Always greeted by my name and with a smile. Have never had a problem with their service. The service centre reps ( Frank & Stephan ) were exceptional! Khaleq Noori provided excellent customer service. I will be recommending this location to all my friends who need help with their vehicles. Service is always great and on time. Great turn around and options for tires.